There are few things more difficult than losing a loved one in a car accident. 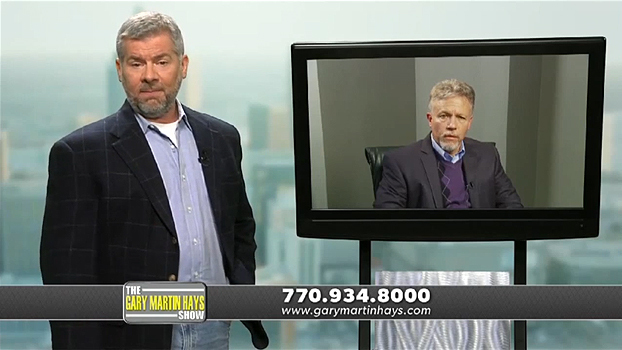 The Law Offices of Gary Martin Hays helps clients get justice and hold responsible parties accountable for their negligence. Don't delay. Call 1-800-898-HAYS. Tell them you mean business. Car accidents are the leading cause of accidental death across the United States. Those who lost a loved one due to driver negligence, such as drunk driving, may have grounds for a wrongful death claim. What types of compensation may you be eligible for? No lawsuit can bring your lost loved one back, but the damages we can help you recover will make it easier for your family to move on. Our attorneys help to make sure that the people left behind are provided for emotionally and financially. A fatal car accident can devastate a family. We want to help you recover. In only a moment's notice, a fatal car crash in Atlanta or anywhere in Georgia can turn life upside down. We're ready to help you. Call Gary Martin Hays & Associates today: 1-800-898-HAYS. Our experienced car accident attorneys are ready to fight for the compensation you and your loved ones need - and deserve - after a fatal car crash. Contact our office today.